Seven Days Gone: New Promo Reel! 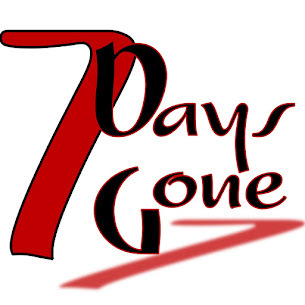 Looking to book Seven Days for your venue/occasion? This little video is all of a minute long...but still gives you a good taste of our live magic! High energy rock hits signed, sealed, delivered and guaranteed to keep the party going and the crowd moving!! !